Welcome to the Armenian Studies Program at Rutgers, The State University of New Jersey—New Brunswick campus. 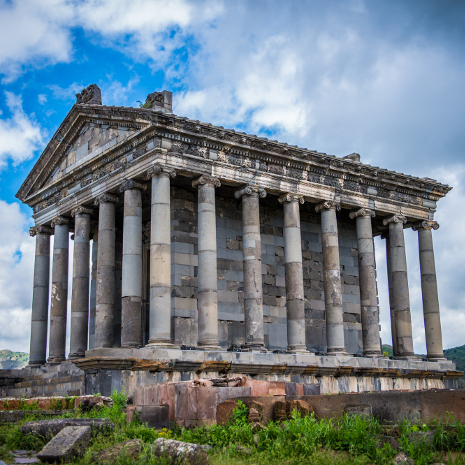 The Armenian Studies Program offers an array of language and history courses that allow graduate and undergraduate students to better understand the complex trajectory of the Armenian people. Affiliated with the Armenian Studies Program is the Rutgers Armenian Student Association (RASA), a student organization that holds cultural and social events with an Armenian flair.